fine musical instruments auction | Skinner Inc. 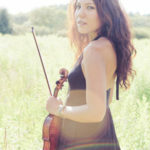 Please join us for a Musical Reception at the Skinner Boston gallery on Friday, May 18 featuring the Yaeko Miranda Elmaleh Group. This reception is held in conjunction with a preview of the May 18 auction of Fine Musical Instruments online. 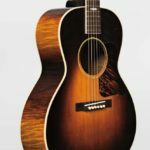 Before Les Paul and his namesake guitar became poster boys for Gibson in 1952, and before Tiny Tim popularized “Tiptoe Through the Tulips” in 1968, Nick Lucas did both by 1929.